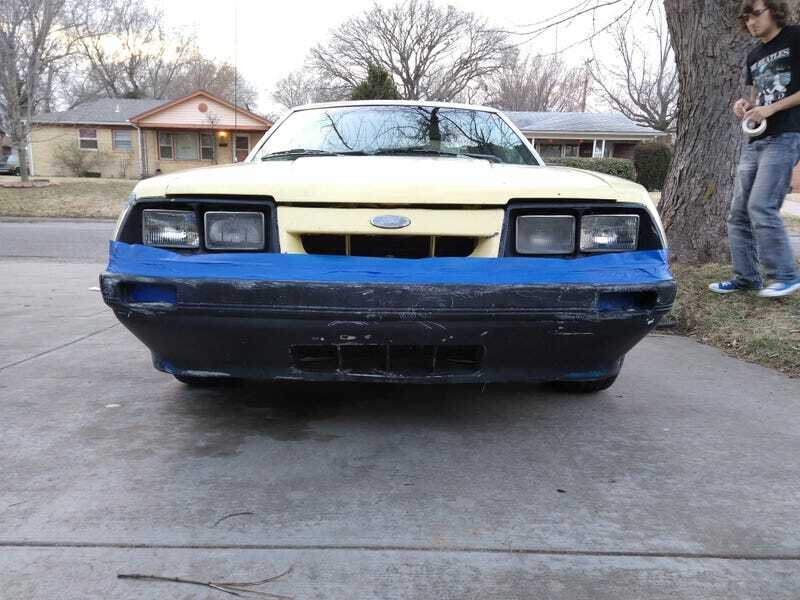 No secret that the paint on the Fox Body is... rough. Especially the black lower half. Some semigloss Rustoleum and a half hour fixed that right up.